In times of upheaval, why do some people, communities, companies and systems thrive, while others fall apart? That’s the question at the heart of an exciting new field, and an urgent new agenda for the 21st century. In Resilience, Andrew Zolli and Ann Marie Healy bring you important scientific discoveries, pioneering social innovations, and vital new approaches to constructing a more resilient future. You may never look at your world, your organization, or yourself the same way again. 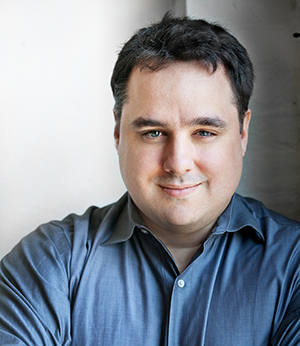 Andrew Zolli — Andrew Zolli directs the global innovation network PopTech and has served as a fellow of the National Geographic Society. His work and ideas have appeared in a wide array of media outlets, including PBS, The New York Times, National Public Radio, Vanity Fair, Fast Company, and many others. He lives in Brooklyn, New York. 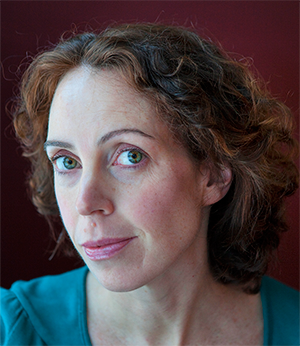 Ann Marie Healy — Ann Marie Healy is a playwright, screenwriter, and journalist. Her work has been produced in the United States as well as internationally, and her plays, essays, and stories have been published through Smith & Kraus, Samuel French, and The Kenyon Review. She lives in the Hudson River Valley.